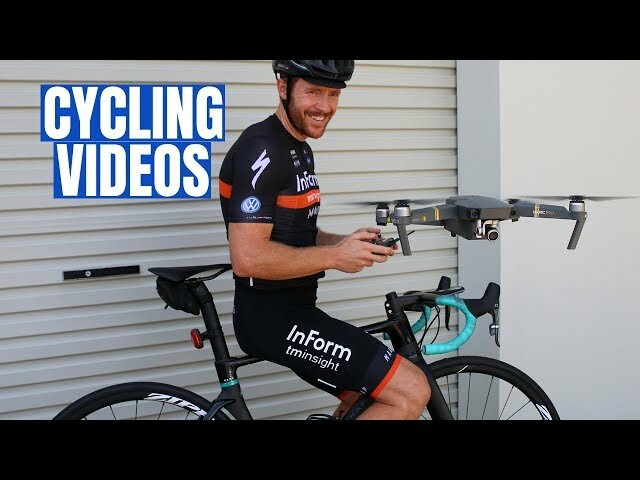 Cycling vlogs, training tips, motivational and entertaining cycling stories, road bikes reviews and some biohacking for improved performance on the bike. That is the cornerstone to this cycling YouTube channel, and in recent times it has seen in grow to over 10,000 YouTube channel supporters. 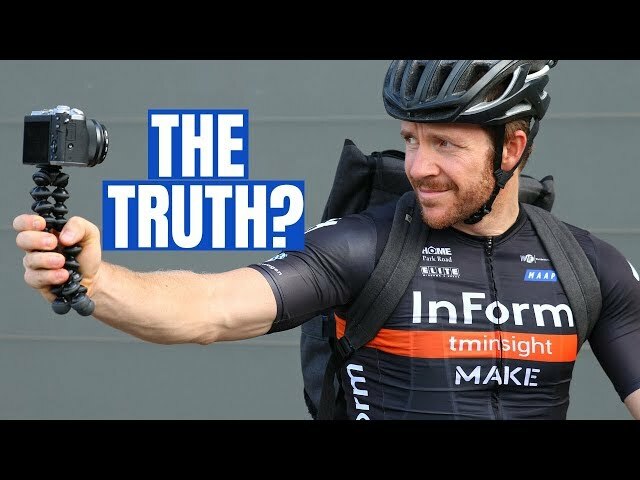 In this video, I share the truth behind starting a cycling YouTube channel and where my head is currently at. I am looking forward to having a time out and coming back in 2 weeks with bigger and better cycling content. 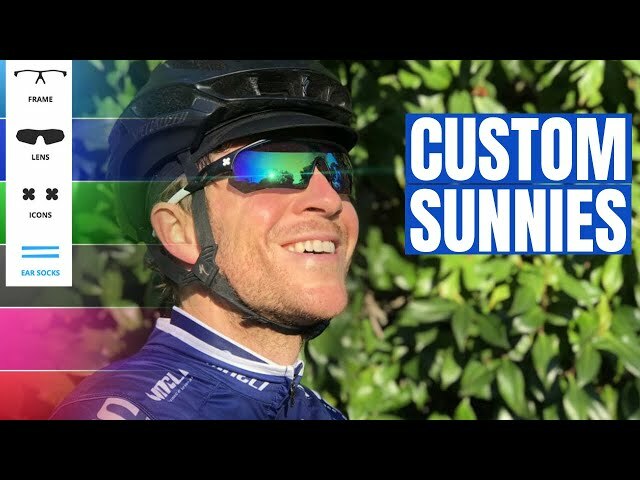 In this video, I am reviewing a pair of cycling specific sunglasses from Sungod, called the Pacebreakers. Cycling specific training is important if you’re goal is to become fitter and stronger on the bike. Perhaps you're targeting a fondo event, a criterium racer, or you just want to beat your mates around the block. However, most people just cycle with mates or in bunch rides, not really understanding how to implement structured cycling workouts. That was me many years ago, anyway. 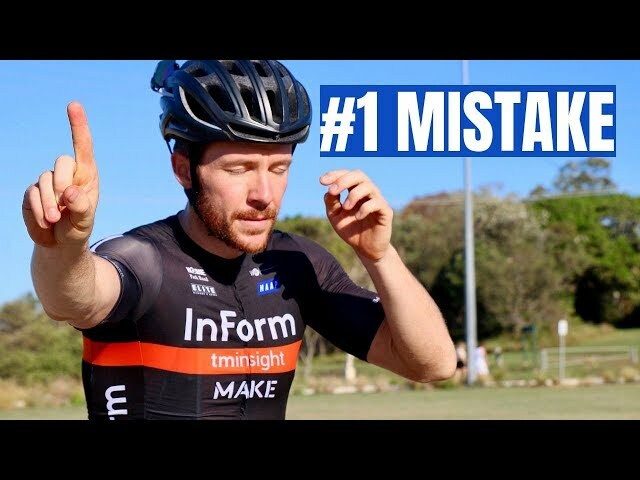 If you watched my previous video, sharing a cycling tip on “The Number One Mistake Cyclists Make in Training” I discuss the importance of building your base fitness. But what comes next? 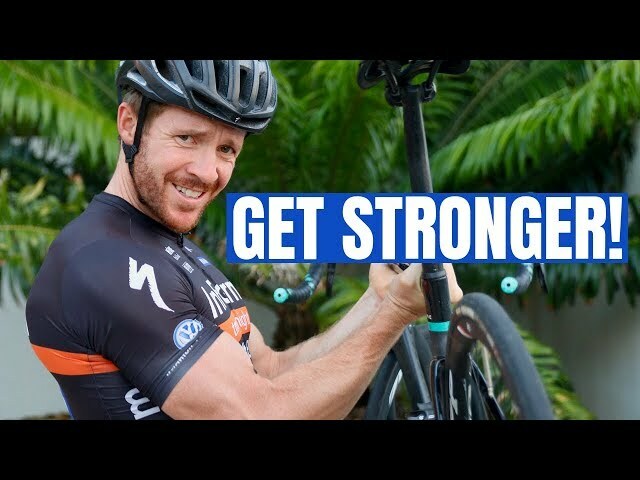 In this video, another cycling tip, I share a cycling specific workout for people out there wanting to improve their strength. Yes, I am doing hill repeat efforts in zones 5 and 6, but there are a couple of tricks I will share with you in order to improve your road cycling. Musculoskeletal and cardiovascular systems are ones I speak to mostly here, including the bodies ability to deal with lactic acid. A few weeks back, my wife Alice bought her first road bike in preparation for the Noosa Triathlon. A Specialized Tarmac Expert, with Shimano 105, a quarq power meter and some DT wheels. Having kids and busy lifestyles hasn't allowed us to get on our road bikes together and head out for our first husband and wife bike ride. However, today we got 45 minutes to go out for a ride together. I brought my Specialized road bike too. An Allez Sprint with Shimano 105 and Fulcrum 5 wheels. I will keep everyone updated on Alice's progress as she trains for the Noosa Triathlon. 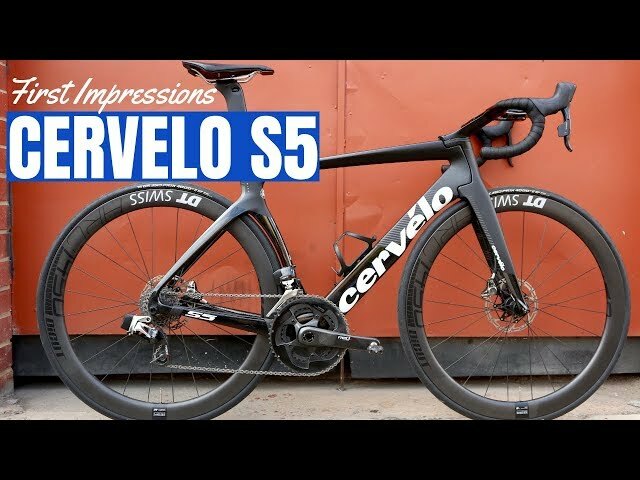 Cervelo S5 Weight: 54cm 7.8 kgs (I also compare to a Specialized S-Works Venge at 7.5 kgs). Speed - I discuss the airfoil design here, notably the front end head tube, the bottom bracket area, and also the handlebar system. Comfort - I discuss both road buzz/vibration as well as bumps and divots. This Cervelo S5 comes with DT Swiss PRC 1450 wheels and Sram Red eTap. SRAM released 1x drive chains for mountain bikes back in 2012. They have slowly migrated across to cyclocross, and in 2017, road cycling. In fact, you can now get a 1x system on the new SRAM AXS eTap. 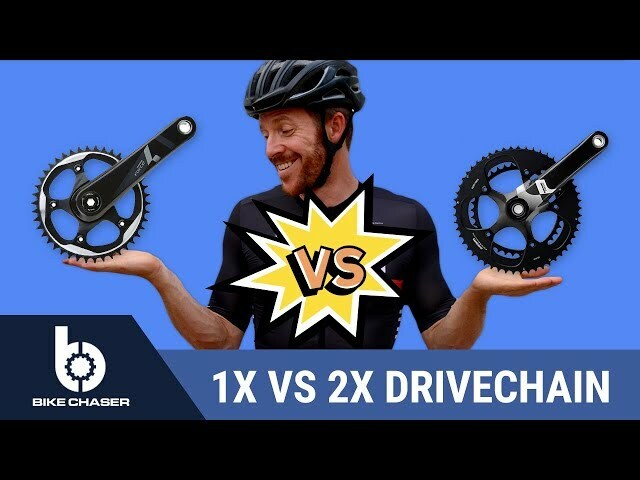 Relating to the 1x system, I discuss the SRAM clutch derailleur and the wide tooth narrow tooth chainring and chain system. On my 1x is a 52 front chainring and an 11/32 rear. It has worked well for criterium racing and road cycling on hilly terrain. While it wasn't marriage at first sight for Alice and I, it's been a beautiful journey to date. With the exception of attempting to participate in the same physical activity together. Our experiences training at F45 didn't go down so well, so will road cycling together work for us? New bike day - Specialized Tarmac (Expert frame), Shimano 105 groupset, quarq power meter and DT Swiss wheels. Not bad for Alice Nicholls (my wife) first road bike purchase. 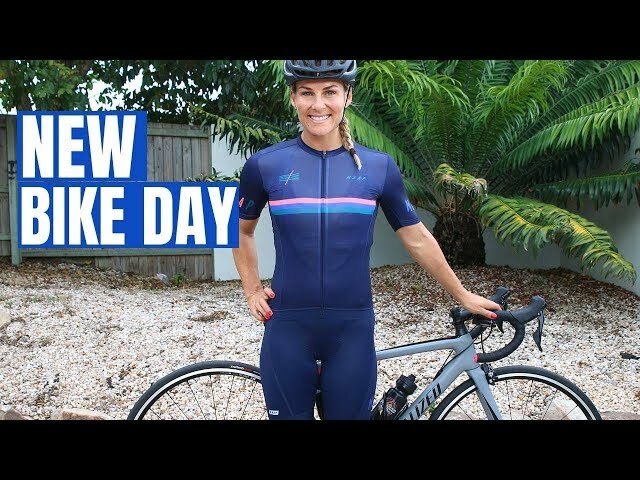 In this video, I will share Alice's first experience buying a road bike from a Specialized dealer in the Sunshine Coast, Cycle Zone. Alice works with Courtney Home as she selects Specialized cycling shoes, helmet, and gets fitted to her bike. Store Owner of Cycle Zone (John) advises Alice to do some riding before they work on her fit more. A good call! 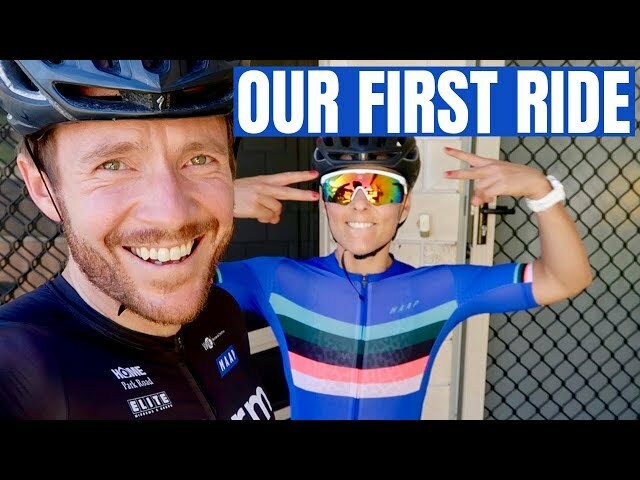 So more to come on this cycling YouTube channel, re Alices first road bike buying/riding experience. In this video I will share with you the number one mistake road cyclists make with their cycling training. Notably discussing how to ride in zone 2 for base training, I will cover the different training zones for cycling and how to utilize them in order to train your base fitness. I will discuss both what not to do and then what to do, indicating the importance of a consistent pedal stroke. While heart rate is important I stress the need for a power meter to truly understand and train your base fitness. While other types of training are equally important as a whole, you need to start with base. That's how you build the engine. Hence, my number 1 tip. The purpose of this video is to provide an update on the channel direction. Both cycling videos and vlogs. Where is my head at? In addition to a cycling training course I am currently building, I include a first look into a patreon page I have set up. 4/ His goals for the upcoming para track worlds and also the Tokyo Olympics in 2020. 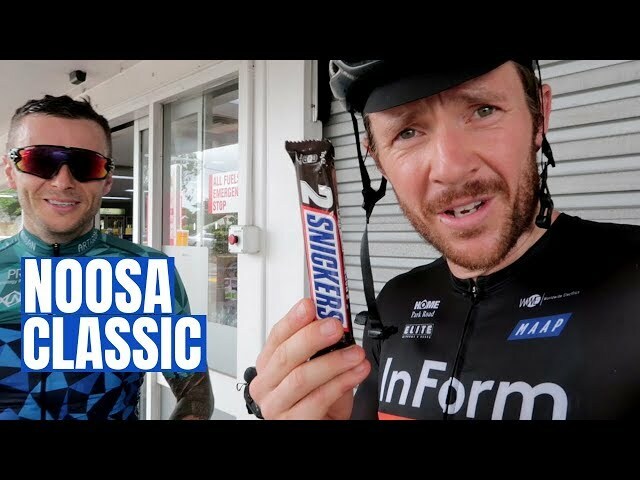 Both Iain and I ride a solid portion of the gran fondo Noosa Cycling Classic "Challenge" ride. That is 120km. There are two other options available as well - a 160km Maxi or a 45km social ride. Iain rides on his new Cannondale SuperSix Evo, while I get around on my freshly reviewed CHAPTER2 Rere. We stop for a mid-ride coffee, cruising along the beach to finish off our 120km ride. 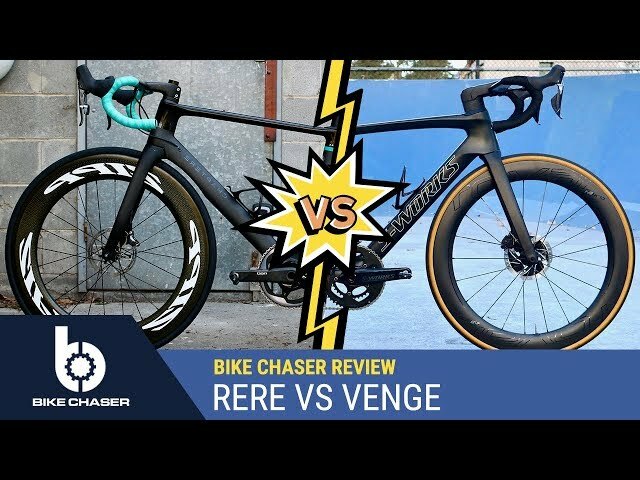 In this video, we go head to head with the Specialized S-Works Venge and the CHAPTER2 Rere. Both incredibly fast aerodynamic race bikes. 2/ Airfoil VS Kammtail design - while the Specialized Venge isn't exactly Kammtail, like the Trek Madone or the Scott Foil, this will help us separate both bikes and the impact on tube shapes. In May 2018 I reached on to Mike Pryde from CHAPTER2 to see if their brand would have interested in being involved in a project I was going to run - building a criterium specific road bike in order to help me win an A grade criterium. The project was going to be published on the Bike Chaser YouTube channel and also include a full 2,000-word article on Bike Chaser, a cycling marketplace website/company I run. In return for publicity on Bike Chaser and my efforts, CHAPTER2 would need to provide the frame at a fair rate. Which is what happened. A few months after locking in C2 I started this cycling YouTube channel here, and I have utilized the build, first impressions, and now this review as a way to grow my YouTube audience and demonstrate to other bike brands my commitment to thorough road bike reviews. So it's worked out for both parties in the end, despite this originally being a Bike Chaser project. Both tube shape systems have advantages and disadvantages. The RERE is your traditional Airfoil design. While the Venge isn’t a traditional Kammtail design, like say a Scott Foil or Trek Madone – Specialized actually call their tube shapes Free Foil Library Tube Shapes – in my opinion, they’ve got a blend of Kammtail and airfoil characteristics, and clearly, it’s not a traditional Airfoil design like the Rere. It’s more Kammtail aligned. Some argue that the Kamtail is a better shape for smaller machines that that travel at slower speeds – such as road bikes. 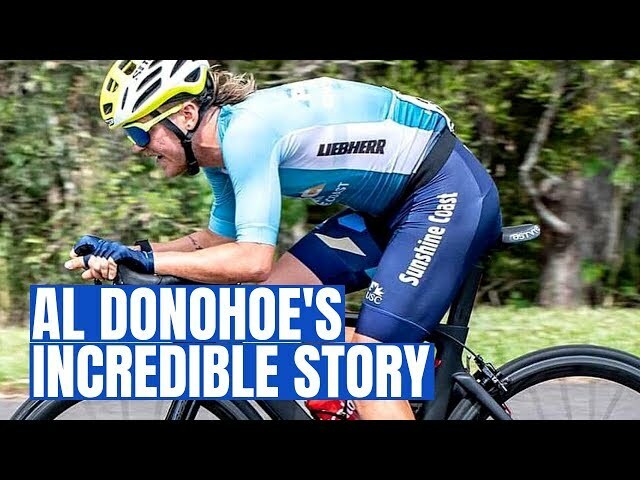 However, there are people out there – and I watched an interesting video from a YouTuber called Hambini – who squashes this theory with quite a compelling use of software to demonstrate his road cycling argument. Link here: https://www.youtube.com/watch?v=QqX3juRttP4 but ultimately, he tells a story of the way different angles or Yaw angles, don’t actually improve with a Kammtail design, which is often preached by the manufacturers. Airfoil, no bout. While many bike manufactures invest in Kammtail for the Aero road bikes, guess what they predominately use for their time trial bikes. That’s right, Airfoil. Kammtail wins here, no doubt. All you have to do it look at the tube shapes. There’s more robustness and strength in the Kammtail design, and I’m of the belief manufactures go the Kammtail with their aero bikes, predominately because of this FACT. There’s a lot of debate here. Kammtail experts seem to believe that the design better manages different environmental conditions. Crosswinds, side winds, the rider corning dealing with wind changes etc. Whereas you listen to the other side, including Hambini, despite the wind conditions, wind travels along the frame. With Airfoil it drops off a nice descent. Whereas with Kammtail, it kinda drops off a cliff, which the experts say causes the wind turbulence, ultimately affecting the bikes speed and even handling in windy conditions. This is a hard one to pinpoint as so many other variables such as the overall frame geometry come into play. Some like the Kammtail look, others the Airfoil, that is purely personal preference.